A super promotional item. 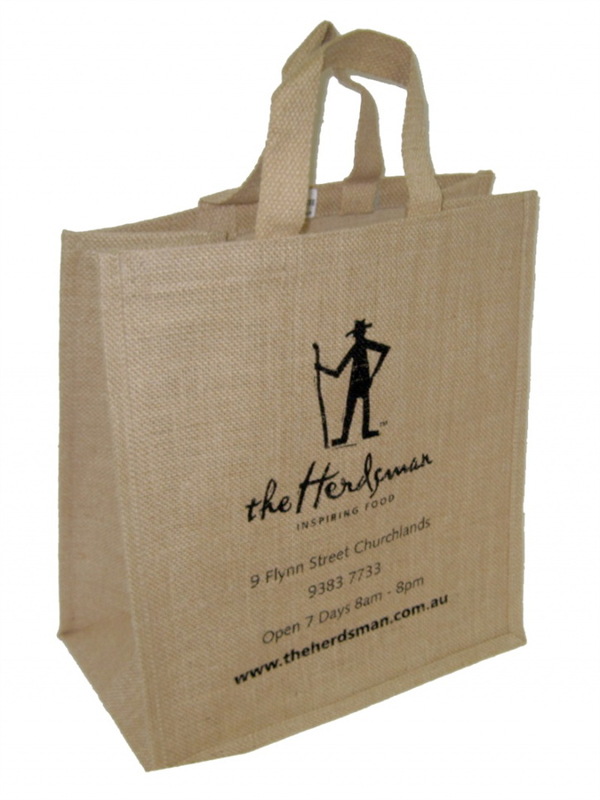 This jute shopping bag is similar sized to the traditional ‘Coles’ Green bags. 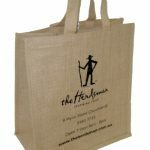 The advantages of our jute bags is overwhelming as jute is a natural fibre, handmade and supports ethical trade. 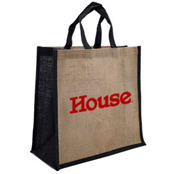 This compact sized bag is convenient as it fits in most existing checkout counters where plastic bags once sat. 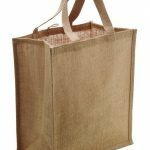 Combining this bag with your companies logo and you are sending an environmental message about your brand whether it be used in a grocery store, the park or the beach!